Are you worried due to your wrinkles and looking for an effective procedure to reduce them??? If yes, you are not alone in this search as most of the people are looking for the ways that can help them in achieving the goal of anti-aging. The advancements in science and technology have made it possible for you to get out of the traditional ways and get the procedures that really help you in getting rid of wrinkles. Botox, facelifts, and other cosmetic procedures are available out there. However, laser treatments are in demand due to their effective results. Here, in this piece of writing, we are providing latest laser treatments so that it will be easy for you to know best laser treatment for wrinkles. Have a look at these treatments. Laser resurfacing refers to the procedure that is used to boost the appearance of your skin by making it smooth. It works by eradicating the wrinkles and other imperfections from your skin. A specific laser device is used to perform the procedure in which the specific lasers are utilized to dissolve the molecular bonds of the upper damaged layer of your skin. Fractional laser CO2 is one of the most used laser treatments that help you to achieve your desired smooth skin by getting rid of the wrinkles and fine lines. These are the foremost signs of aging. The laser fractional CO2 works by rejuvenating the upper layer of your skin. This procedure works by purifying the topmost layer of your skin. As a result, it provides you smoother, beautiful, rejuvenated and refreshed the look. It is one of the most advanced procedures that are adopted by the people in all over the world. People are preferring it over invasive procedures such as chemical peels, etc. The surface layer is swiped over from the skin to get desired benefits and results. When it comes to the cost that is the main aspect it varies from one treatment to another. Also, it varies from person to person as different aspects play their part in it. Here are the details regarding these factors. Have a look and discuss them with your practitioner to get the exact cost. Also, after getting the cost from your practitioner, you may compare it with the cost providing by other practitioners on the basis of these factors. The expertise and skills of your practitioner matter a lot. In fact, this is the main aspect as you will get the best possible results if your practitioner is expert enough. Our practitioners are board-certified. Also, they know the ways of dealing with every individual on the specific requirements. Another aspect that matters a lot is the targeted area. It helps in deciding the exact cost. In addition to it, the location also plays its role in calculating the cost. As you know, Dubai is considered as a hub for aesthetic procedures. Customer satisfaction also matters a lot. Obviously, a customer decides to get the required services from a place where he achieves his level of satisfaction. All of our customers appraise our customer support and they are satisfied with our services. However, getting an initial consultation with your practitioner is important. This session makes various queries and doubts clear. 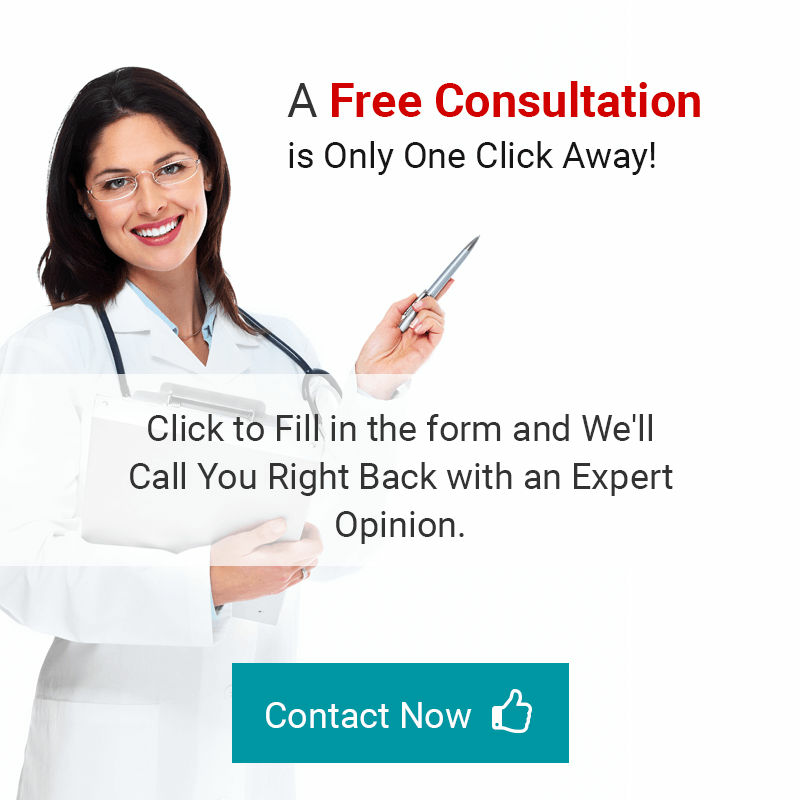 Get benefit from our FREE consultation. Just go ahead, fill the form, and schedule your consultation now!